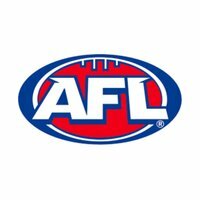 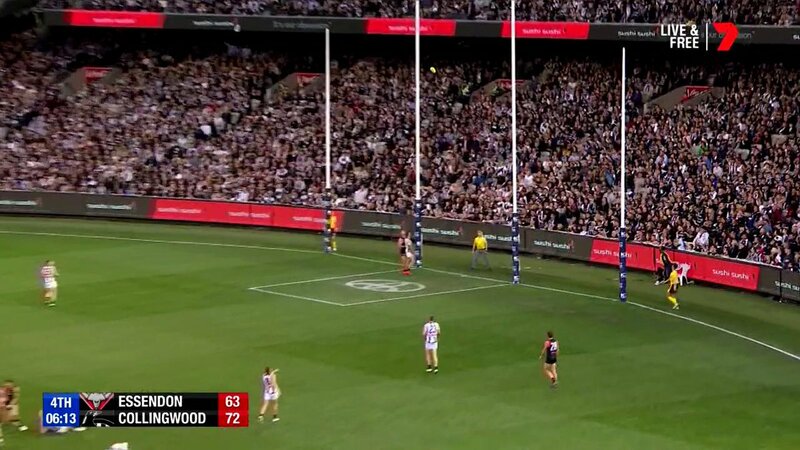 We looked inside some of the tweets by @AFL and here's what we found interesting. 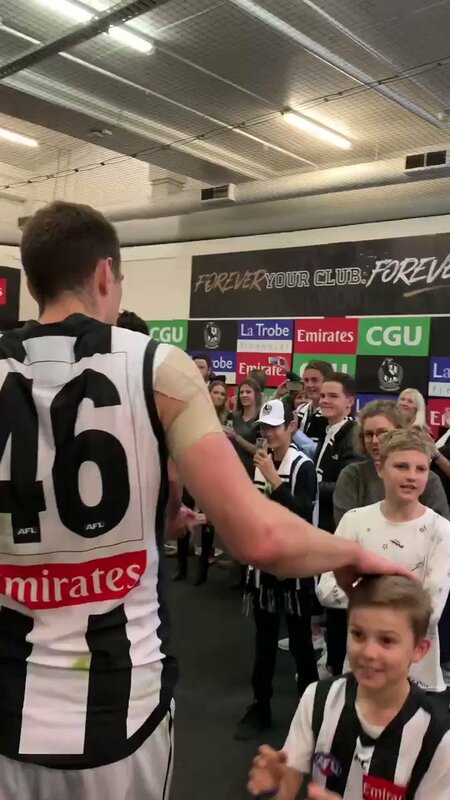 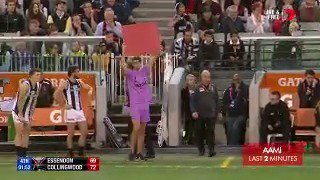 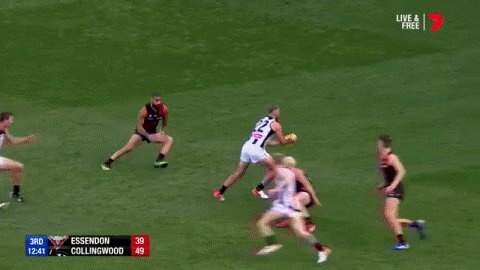 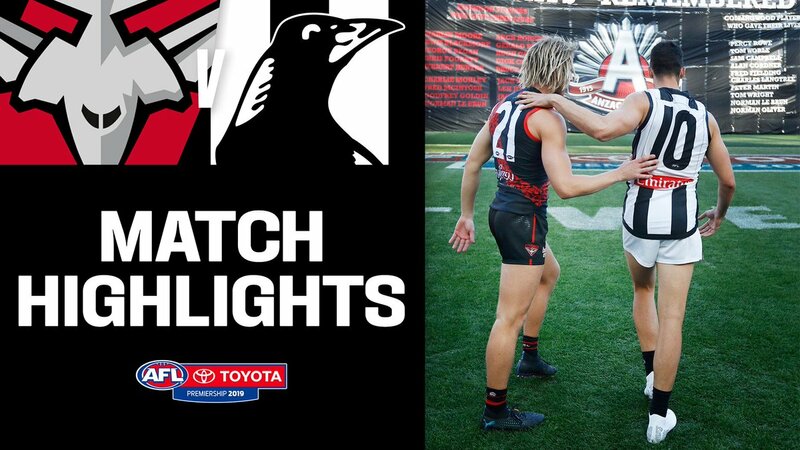 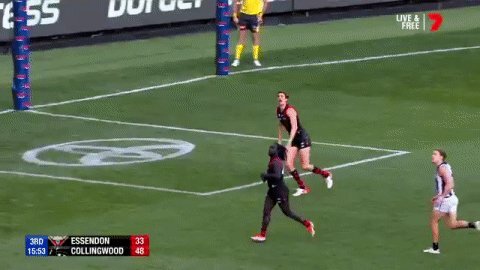 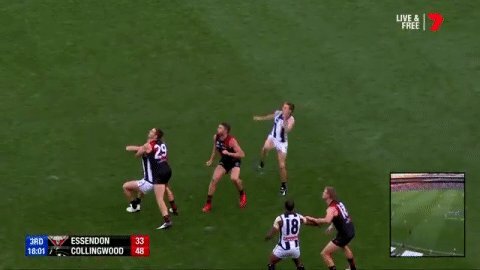 The Joe Daniher v Darcy Moore match up was a beauty! 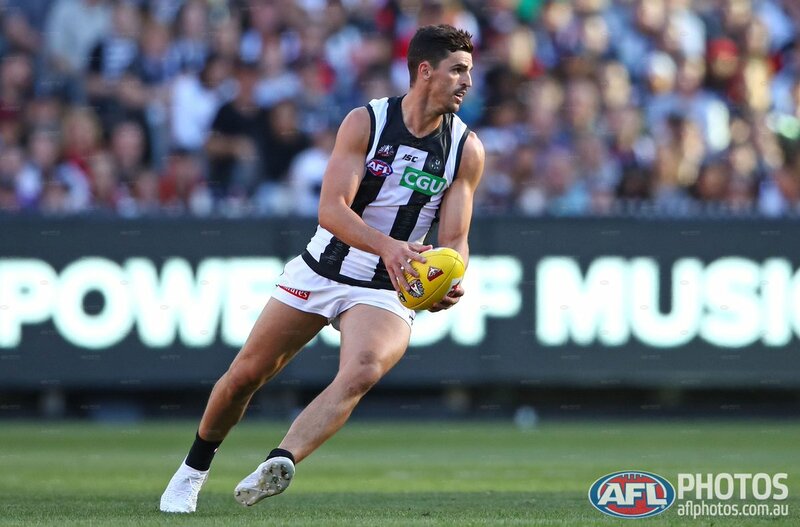 Scott Pendlebury was outstanding with 38 disposals and six tackles as he picked up his third Anzac Medal. 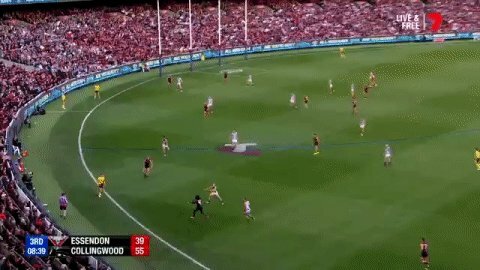 92,000 fans on their feet in a classic. 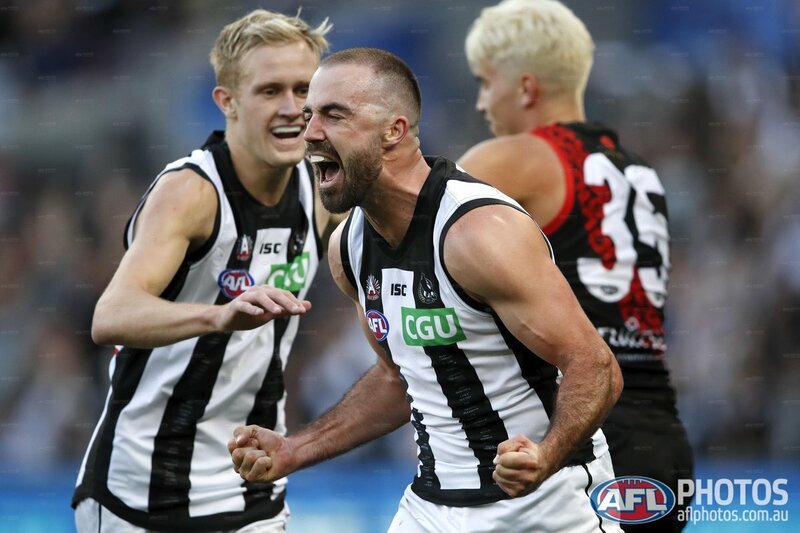 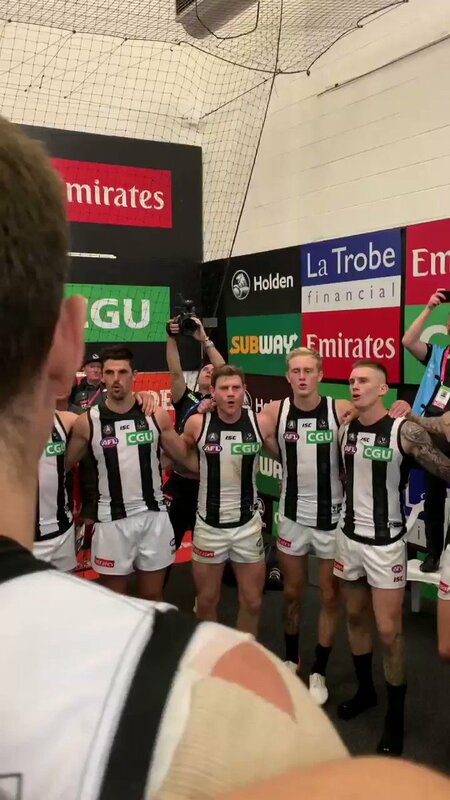 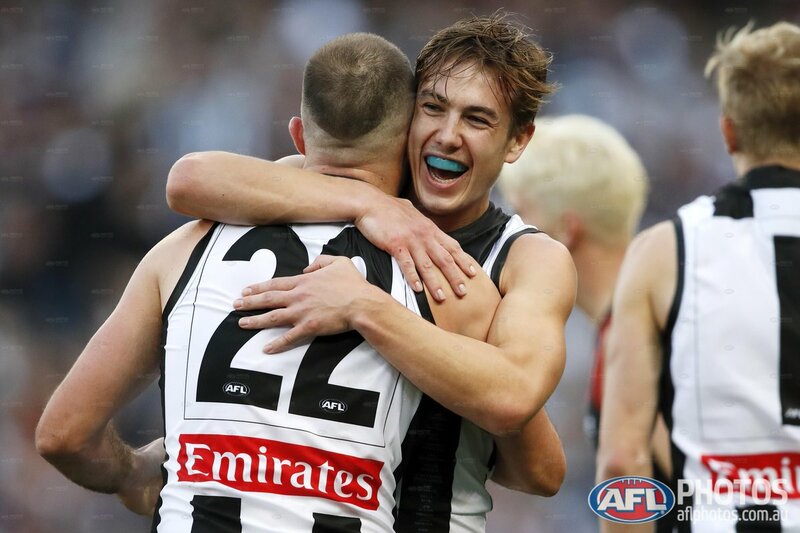 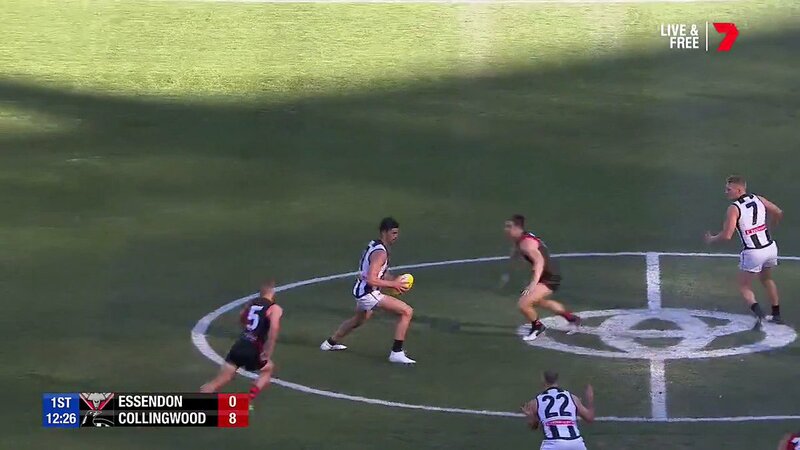 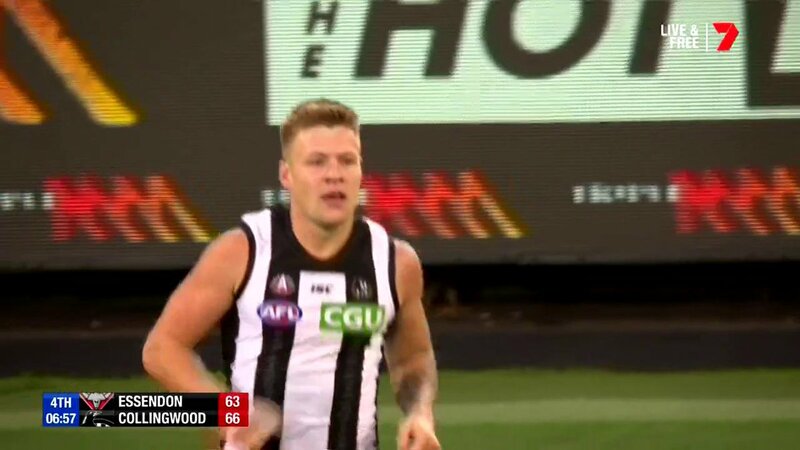 Watch the @AAMI Last Two Minutes from #AFLDonsPies.